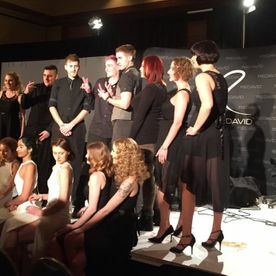 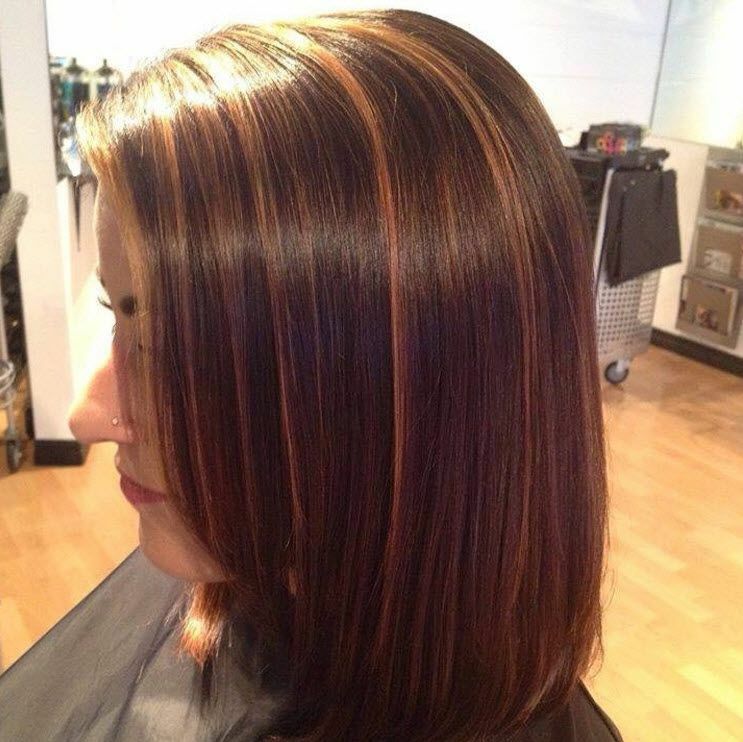 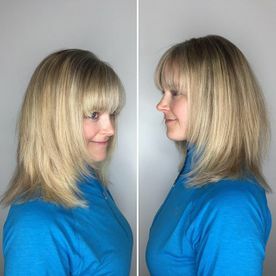 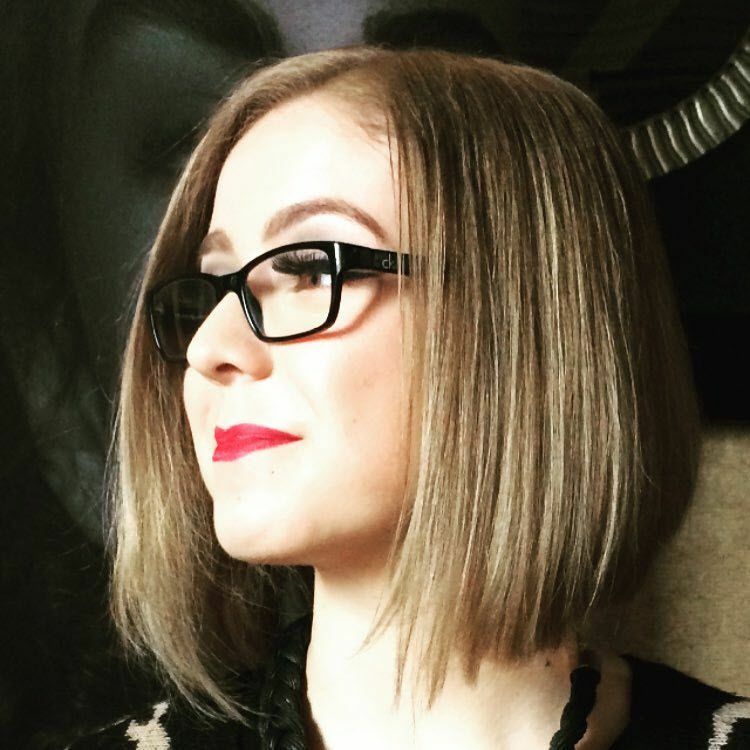 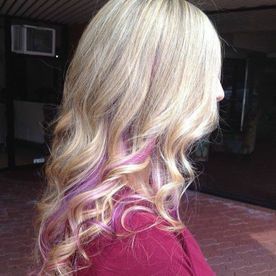 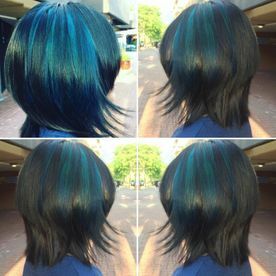 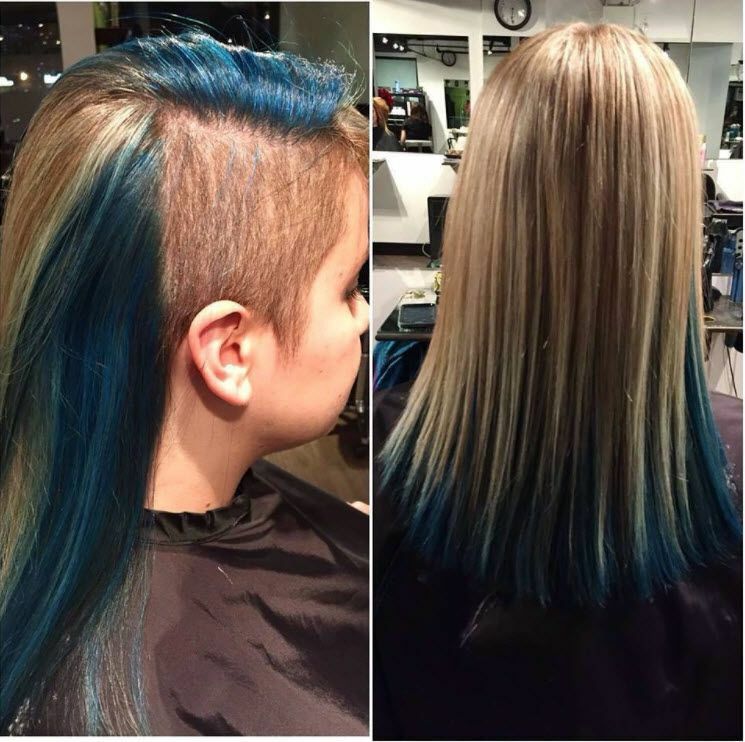 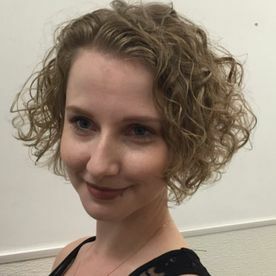 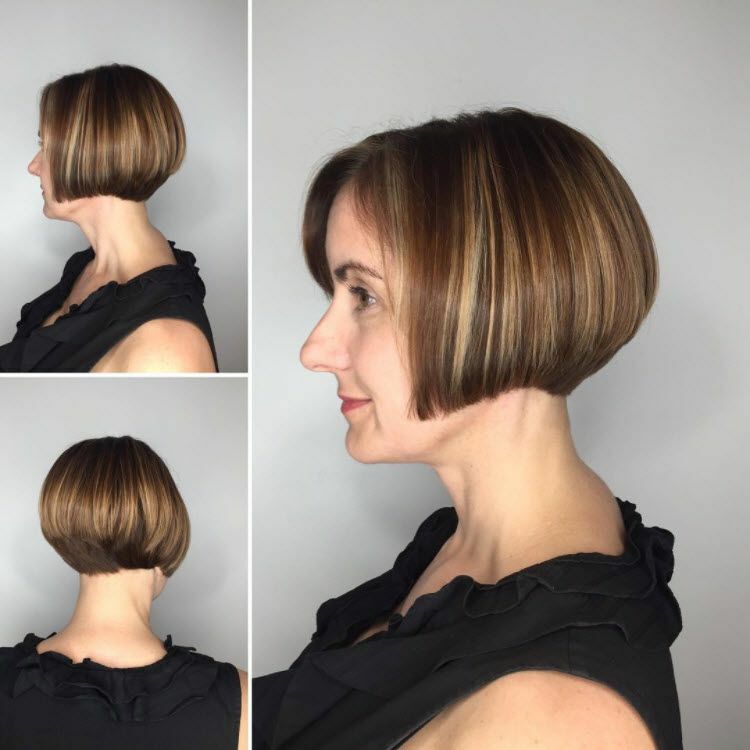 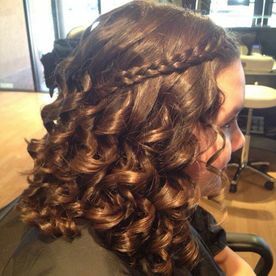 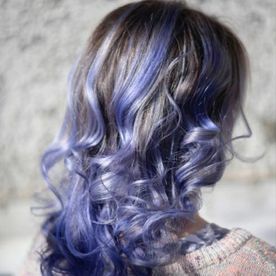 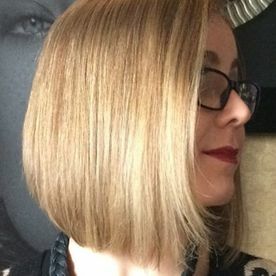 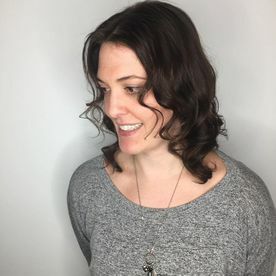 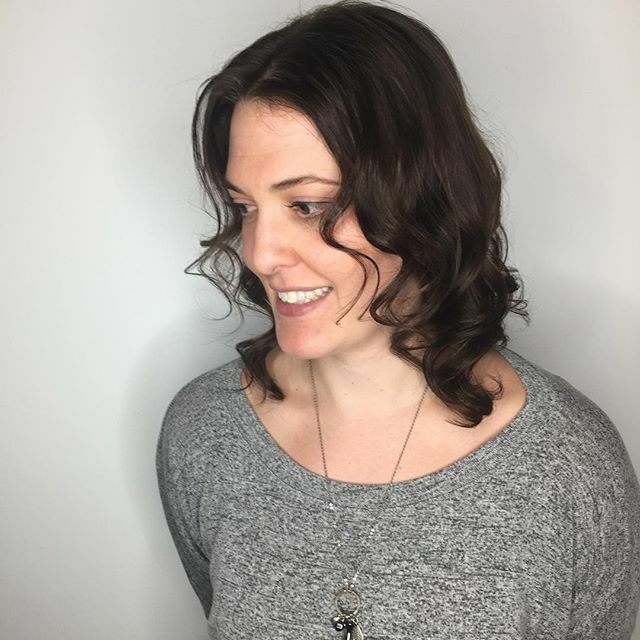 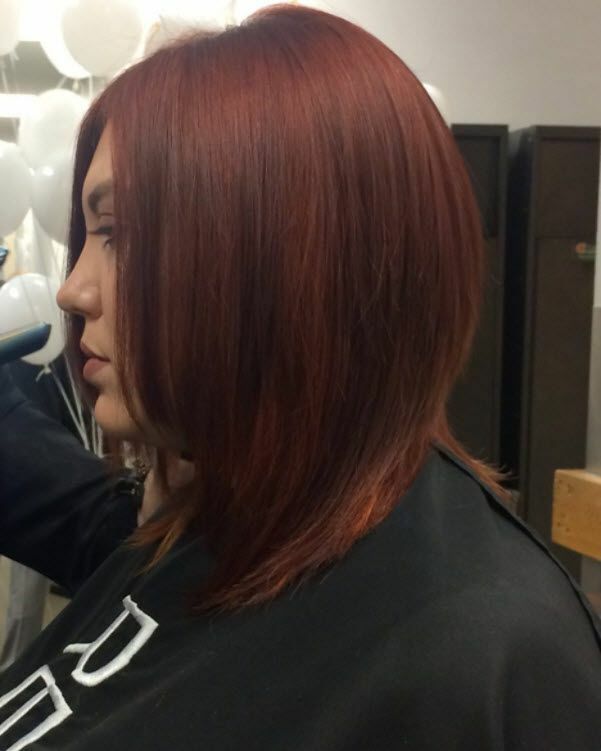 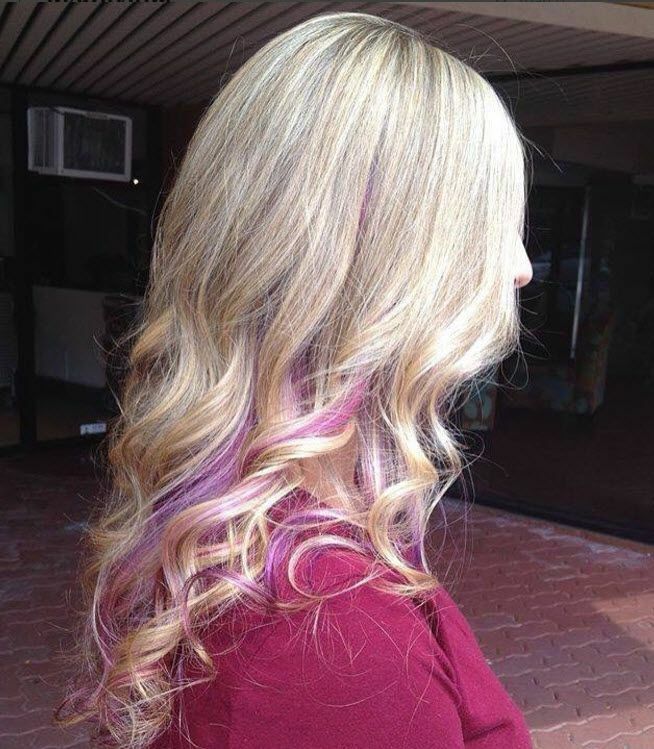 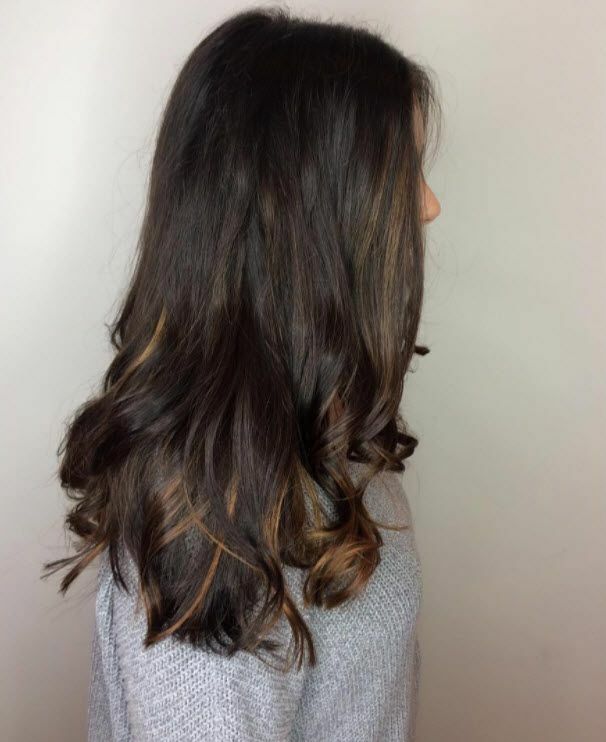 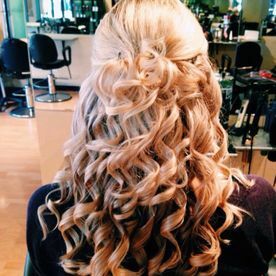 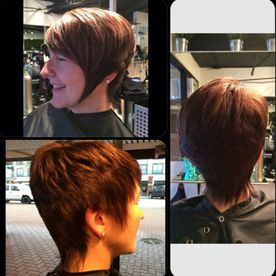 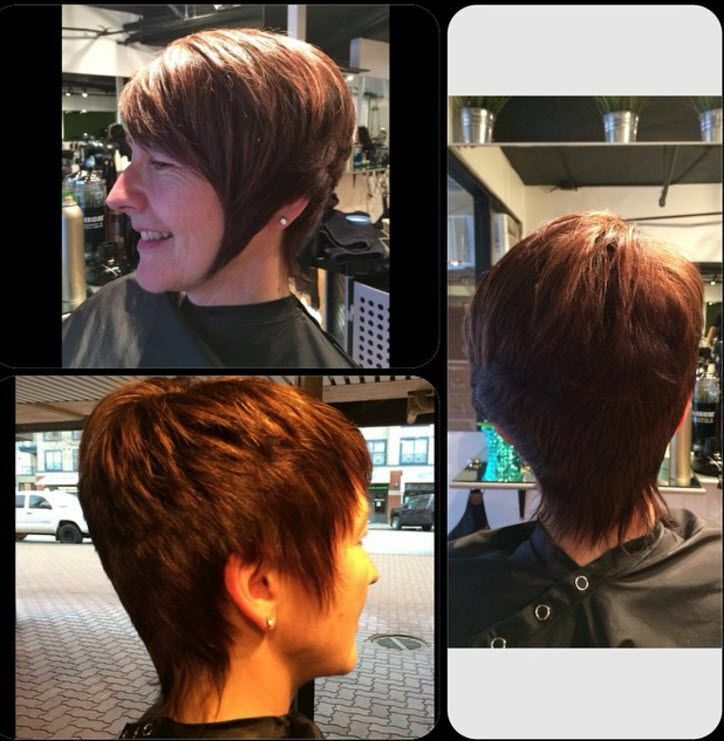 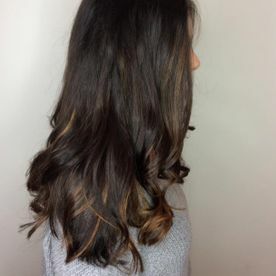 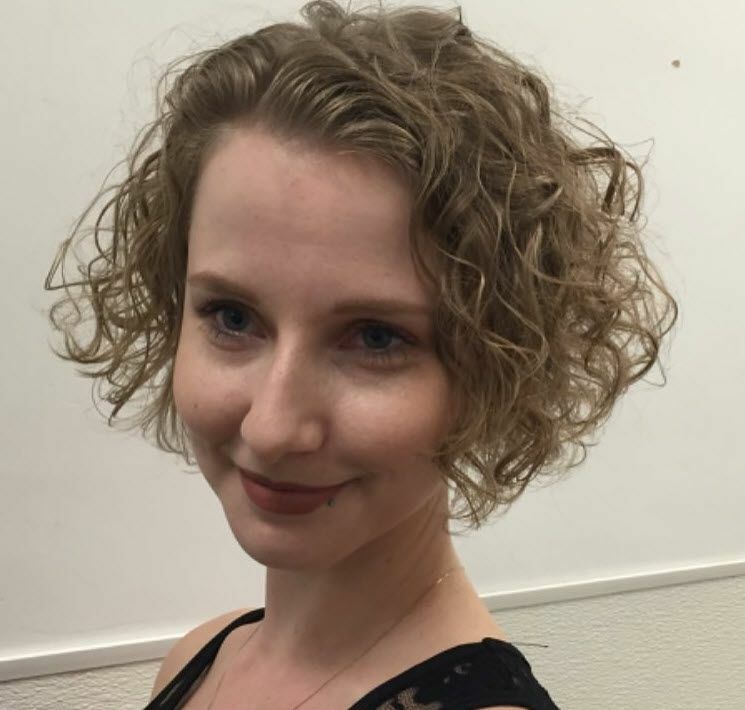 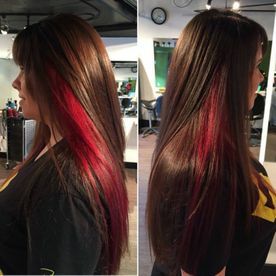 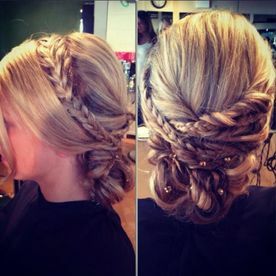 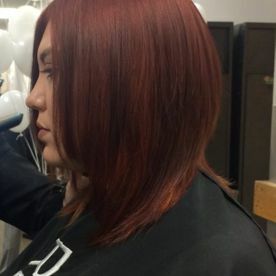 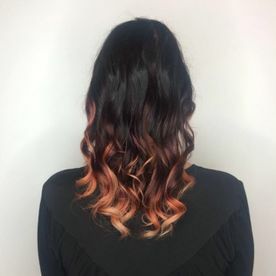 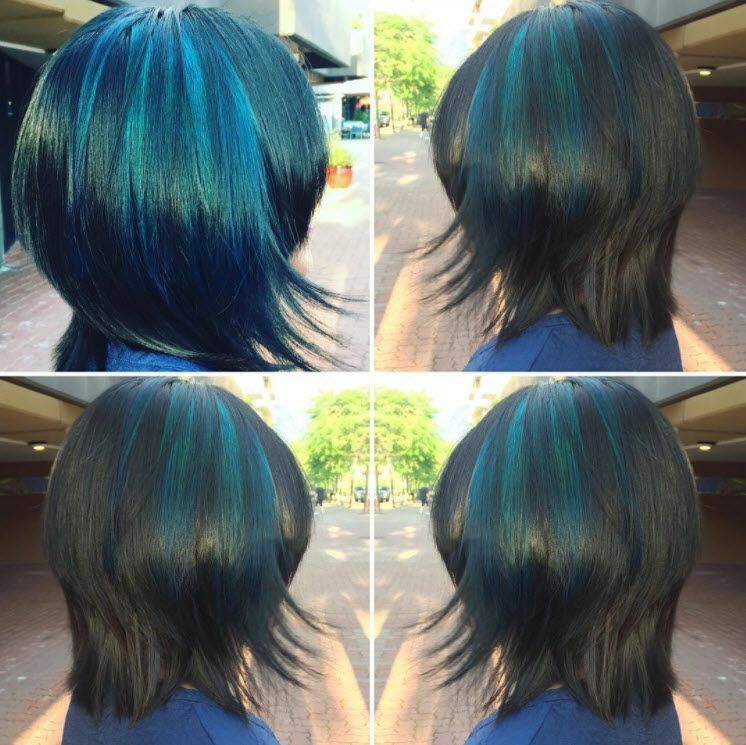 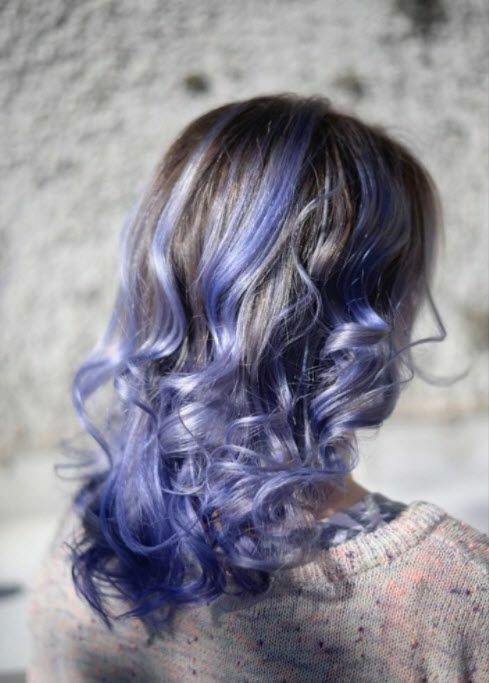 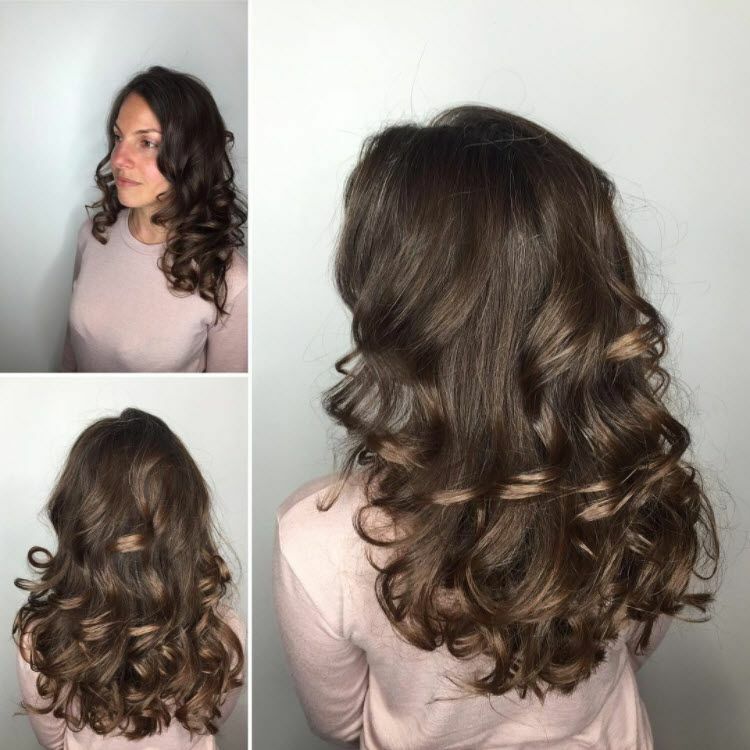 From classic cuts to edgy, modern styles Lime Design Hair Studio in White Rock, BC can provide you with the look you want, as well as highlighting and colouring services and special event styles. We love what we do and it shows! 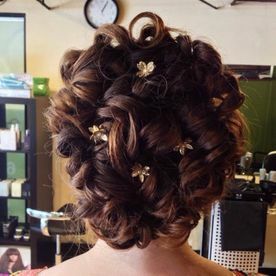 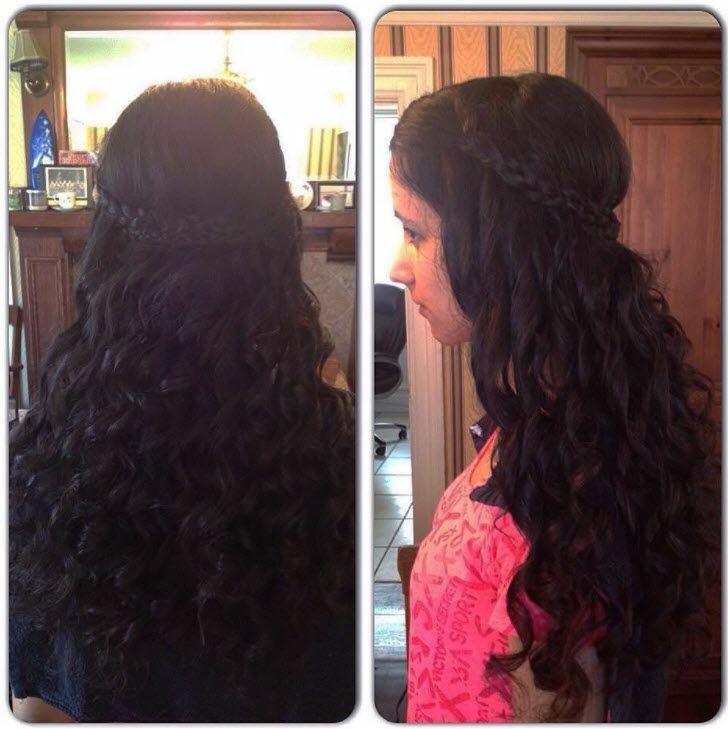 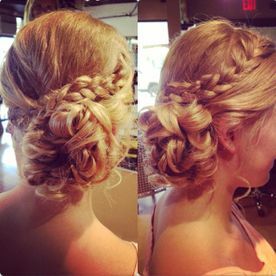 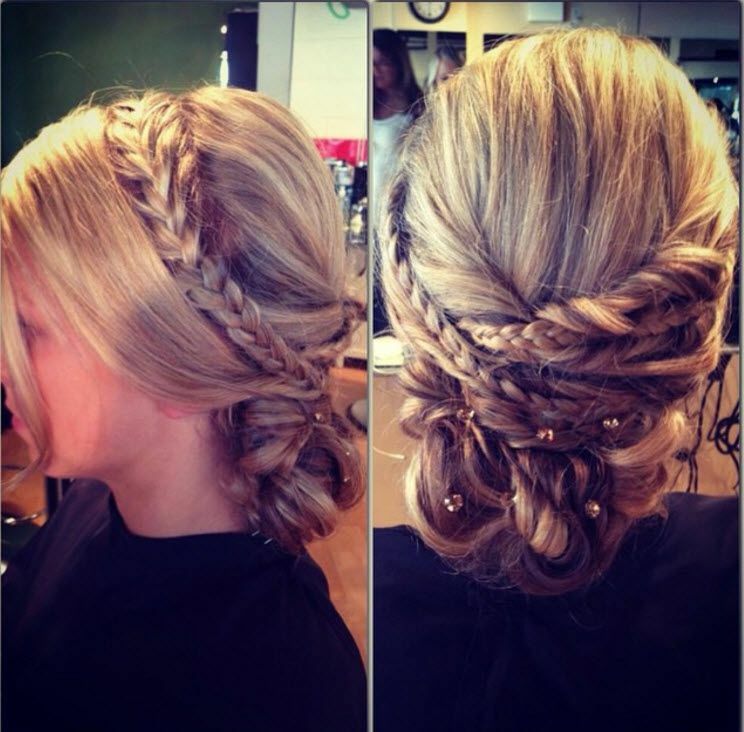 Take a moment to check out some of our work and then contact us to schedule an appointment with one of our talented stylists.